DHA is the predominant fatty acid in the brain, nervous system and retina of humans. 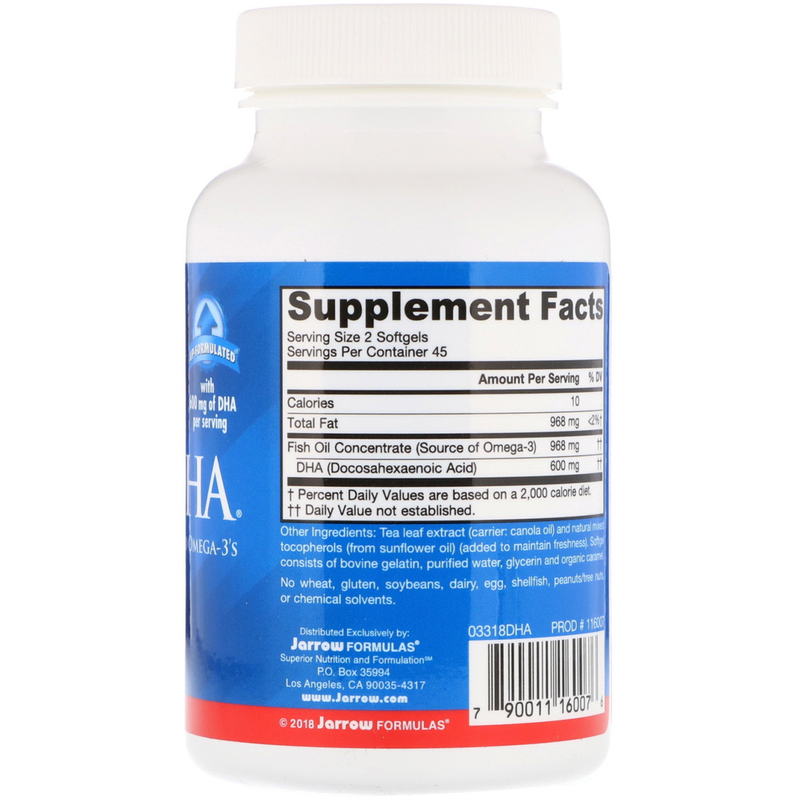 DHA is important for fetal and infantile neurological development. 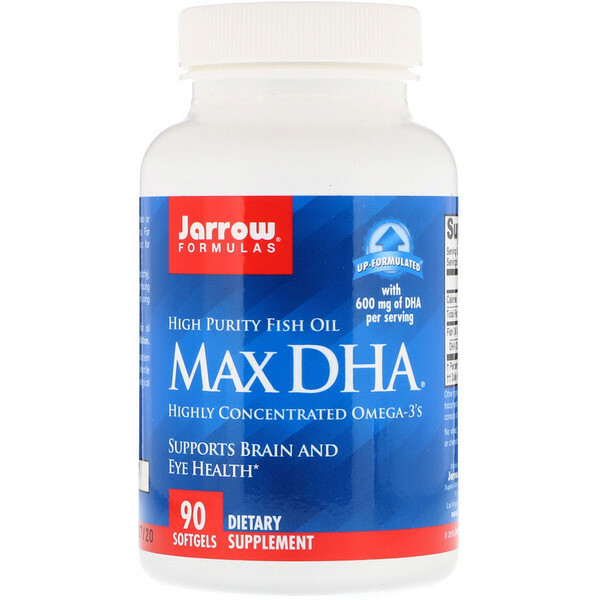 DHA also supports neurological function in seniors. Tea leaf extract (carrier: canola oil) and natural mixed tocopherols (from sunflower oil) (added to maintain freshness). Softgel consist of bovine, gelatin, purified water, glycerin and organic caramel.